As I made my way to the store register I overheard a conversation between the Checker and the woman in front of me. ” Checker~ “Wow, you are getting a big bag of Oranges today but have you tried those ugly oranges in the front of the store?” “No” said the shopper “those oranges look really awful!” The Checker replied ” OH!! I will never eat another normal orange again!! Those ugly oranges are the best things I’ve ever tasted! 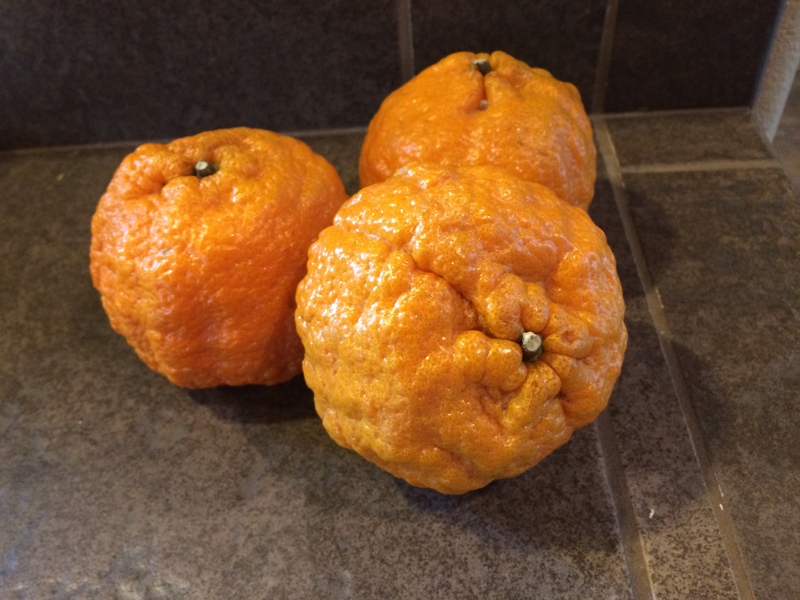 !” About 4 days later I grabbed a few ….just to see if she was right and OH MY –best oranges ever!!! I was so surprised!! As ugly as they were their taste was so wonderful!! As small and silly as this “aha!” moment may seem, my mind and heart heard a profound understanding from the Lord! 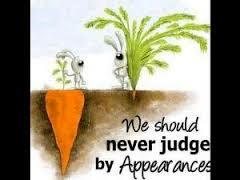 Sometimes the most priceless people are not the most “attractive”. We may fall prey to those first impressions about people that cause us to decide within minutes that this person/people aren’t our style; our kind of people.